From the first phone call to book in for your new patient exam, to the routine checkups and hygiene or going for treatment, the Fresh Dental Team is always here for you. Now you are probably wondering who these ladies are and what they do? Greeting you with a big smile when you walk in the door or answering the phone when you call is Tanya. She is always here to answer any questions that you may have or to get you booked in for your appointments. 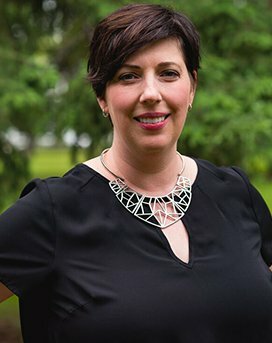 Tanya was born in Saskatoon and raised throughout Saskatchewan. She graduated from Dental Assisting in 2008. After 2 years of working chair-side, Tanya changed her focus to the administration side of the dental office. She has worked with Fresh Dental since 2016, Tanya is a very friendly, energetic and social person who loves helping patients. After Tanya has booked you in for your appointment typically your will start out with seeing one of our always smiling Registered Dental Hygienists. Here at Fresh Dental, we have a dedicated hygiene area with two registered dental hygienists to help you maintain your oral health. While getting your teeth cleaned by one of our hygienists you can sit back and relax while getting a gentle back massage by one of our chairs and watching television in the ceiling. We will start by introducing you to Jocelyne who was born and raised in Saskatoon. 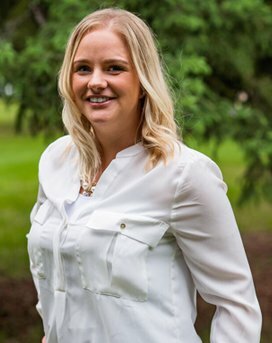 She graduated from SIAST in Regina with her Dental Assisting degree in 2009, then continued her dental education by completing the Dental Hygiene program in 2011. Patients enjoy Jocelyne ’s bubbly personality and gentle touch. Jocelyne has a passion in providing dental hygiene care and has been a proud to be a member of Team Fresh since 2014! Jasmine grew up on a farm outside of Meeting Lake, SK. 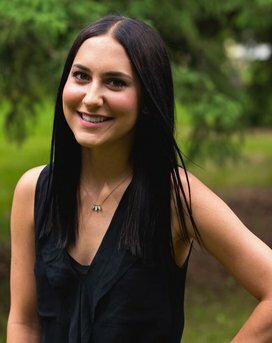 She graduated Dental Hygiene from Saskatchewan Polytechnic in Regina in 2015. Jasmine is thrilled to be working with Fresh Dental since June 2016. She brings to the office a passion for providing patients with the optimal level of oral health care and education. Jasmine looks forward to making your dental visit a comfortable and enjoyable one! What is a Registered Dental Assistant? This is the smiling girl that comes to get you when you have treatment to be completed by the dentist. That is not all they do though, they are always working in the background. They are performing tasks before and after the dentist meets with the patient as well as assisting the dentist during dental procedures. We have two of these wonderful girls on Team Fresh! Let us introduce you to them. Amber is Dr. Brian Kilduff’s registered dental assistant. Amber was born in Alberta but grew up in Saskatoon. 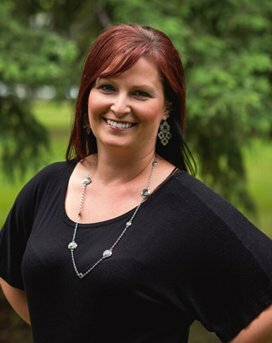 She graduated from Dental Assisting in 1999 at Wascana Campus in Regina. Patients love Ambers friendly demeanor and she will always go out of the way to provide a pleasant dental experience. Amber has a passion for learning new technology and, therefore her and Dr. Kilduff work wonderfully together. Being the newest member of Team Fresh she fits in perfectly, making the Team Fresh family complete. Ashley is Dr. Aaron Bazylak’s registered dental assistant. She was born in North Battleford and raised on a farm. 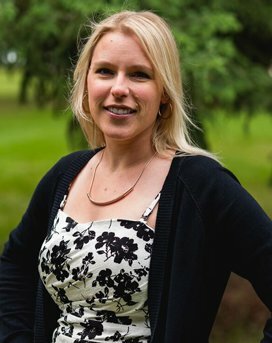 Ashley graduated in 2003 from Dental Assisting at SIAST Wascana Campus. 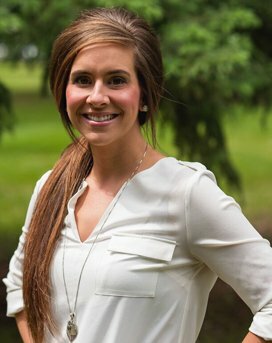 Ashley enjoys getting to know her patients and understanding their individual needs. The Fresh Dental corporation started in February of 2014 and Ashley has been here since it all began. Ashley is happy to be working alongside Dr. Aaron Bazylak.